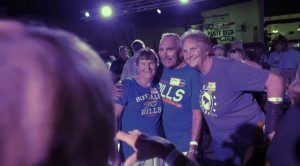 ‘Everything Buffalo’ Party – IN FLORIDA – is almost sold out! It’s about to go down in Florida – Buffalo style! 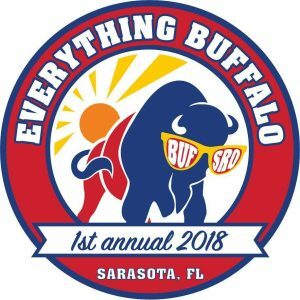 Tim Mitten, owner of Full Moon Promotions, is bringing his first annual “Everything Buffalo” party to Sarasota, Fla and it’s almost sold out! “We’re excited to have another another awesome event for Buffalonians,” said Mitten. 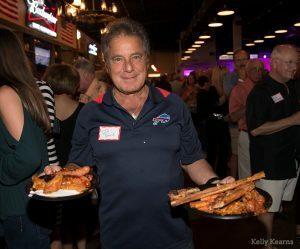 The event, which will be held Wednesday, Feb. 28 at the White Buffalo Saloon, features all things Buffalo. 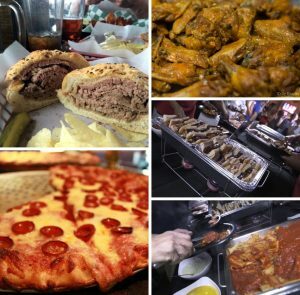 From chicken wings, sponge candy, pizza, sauce, beef on weck, and more; Floridians and Buffalo natives can fulfill their craving of some of the best food in the U.S.
“There are so many Buffalonians who live in Florida now and they miss Buffalo food and drinks. This gives everyone an opportunity to get together and run into friends they haven’t seen in years. It’s a great thing,” said Mitten. 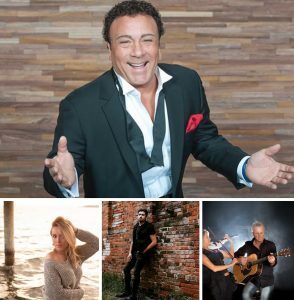 Big entertainers from Buffalo will also be performing like Frankie Scinta, Eric Van Houton, Camryn Clune, Dave and Cyn AKA Busted Stuff, and Steve Balesteri. Tickets are $30 and can be purchased at www.EverythingBuffaloParty, but don’t wait too long. Maximum occupancy is 1,000 and they’re almost out of room! 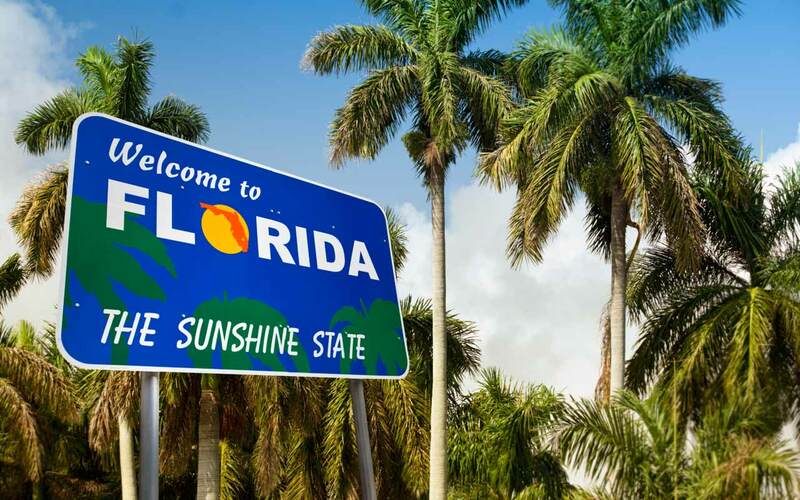 ‘Everything Buffalo’ party expected to sell out in get this – Florida!